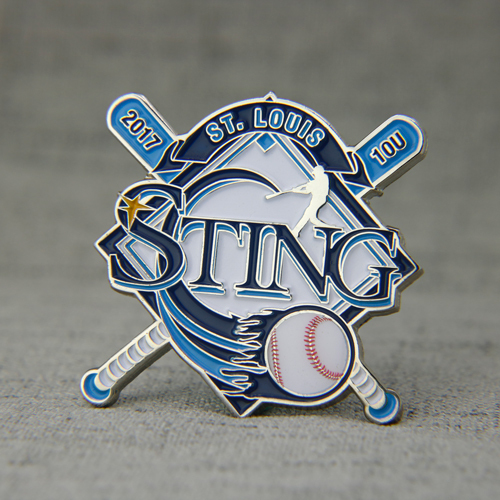 Wearing and creating the perfect Baseball Pins! Whether by cheering or laughing, a stadium full of people can affect the performance of athletes. A great deal of support and familiarity with the surroundings make for athletes a greater ability to overcome competitive pressures and barriers. 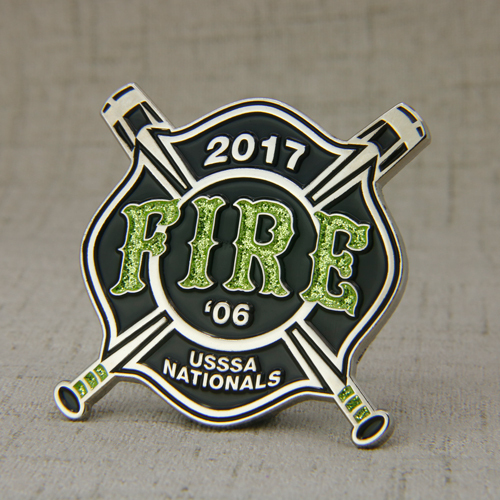 Because of this, team will create special groups for their most loyal supporters, providing perks, such as special fan pins like the FIRE Baseball Pins, that will hopefully promote continued loyalty. And, what more important that the power of fans. They are a big supporter groups are not limited to one specific sport. There are groups in the NBA, NFL, MLS, and even for sports at the collegiate level. The most followers join simply because they love their team. Next time you watch a game keep your eye out for the group of supporter fans. And if you think you’re as dedicated as them, join the club! 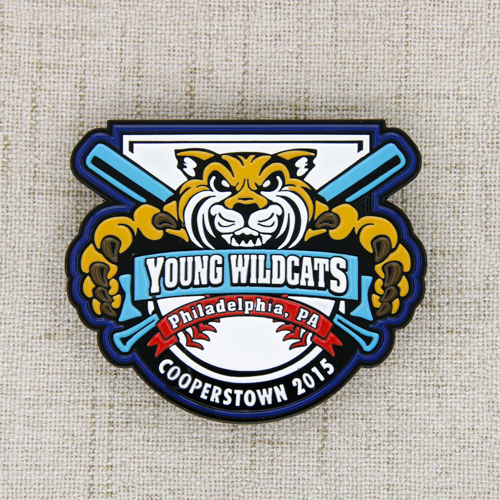 Maybe you’ll get a special baseball team pins. Or, if your favorite team doesn’t yet have a support group, create your own. 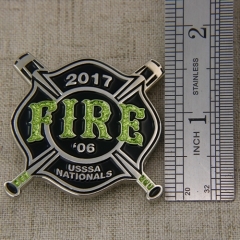 GS-JJ design a fan pin for you! But whether you’re a fan in a sporting event or not, remember to still cheer in support.